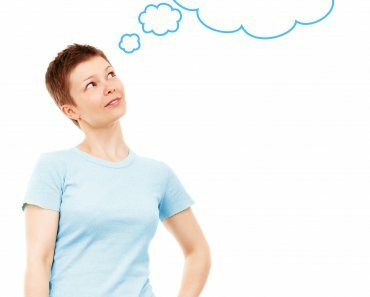 As an entrepreneur, you must ask yourself this question: what kind of a solution can my business offer the Best Digital Platform and Online Business Ideas to my customers? Can you sell them something? Give them inspiration or maybe a way to feel better? It’s all about finding a demand, and then providing what the customer might need. 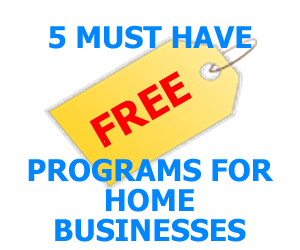 Are you looking for a way to start your own online business? 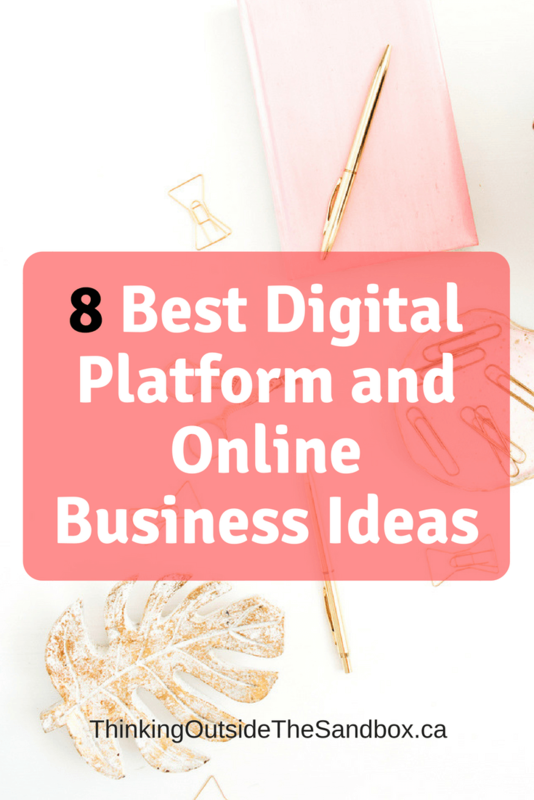 Here are 8 Best Digital Platform and Online Business Ideas that will inspire you to create your own plan and put it into action. You only have to look at Airbnb to realize how quickly the platform exploded and brought success to its creators. Connecting people who have free space and accommodation and people who are in need of those exact things is a thriving business; however, it’s difficult to compete. 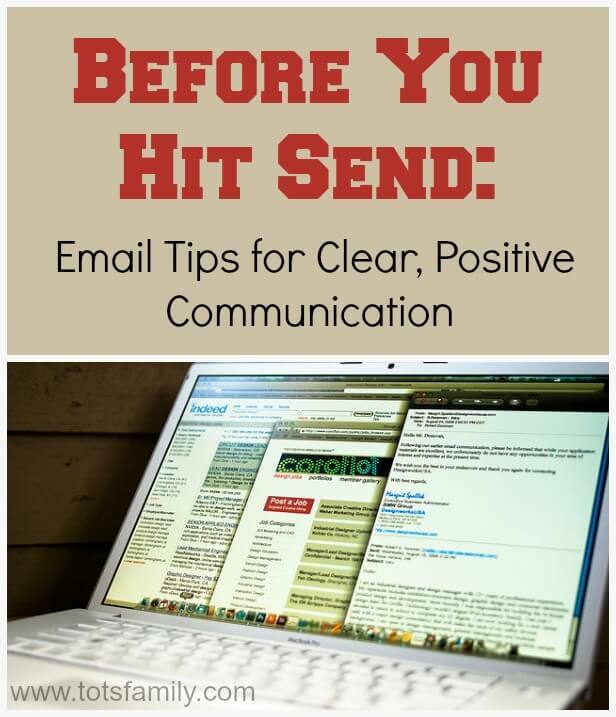 A good idea here would be to, for example, stay more focused and become the friendly local firm that specializes in offering travelers and tourists an opportunity to find charming accommodations. 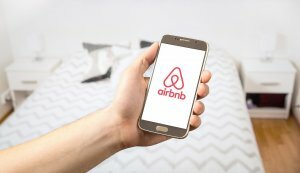 Similar to AirBnB Experience Packages with the locals and perhaps even connect them with guides that could show them around. The world is brimming with talented individuals who can’t get their art noticed because they lack the resources and the funding to put their ideas into action. Platforms like Kickstarter are aimed at giving these talents a voice and letting them speak about their vision to a crowd that wants to listen and invest in it. Your business could revolve around this idea. Basically patronage for the creative people who only need a little funding to make their dreams come true. Some of the most thriving businesses are online learning platforms, and there’s no shortage of people who are in need of easy access to education. 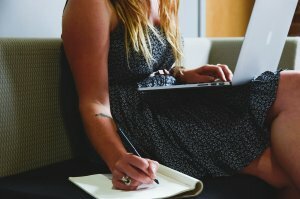 From the US platforms like Khan Academy that can help you prepare for your SATs to Australian Thinkswap that lets you share all sorts of study material and references with other people. From useful Griffith uni papers and notes to college course book questions and answers. This is an incredibly profitable market to tap into, especially if you have a passion for education and helping people achieve their goals. This one is related to the previous idea, but it bears a special mention because it’s in such a high demand. The world is hungry for IT experts, and most people long to learn how to do at least basic coding so they could increase their job prospects. Sites like CodeAcademy are famous for their easy-to-use, interactive platforms that help people pick up skills very quickly. If you can provide knowledge and expertise about informational technologies, people will flock to you. This one is a no-brainer in a way: connect people who have a skill in something with people who need someone with that skill. 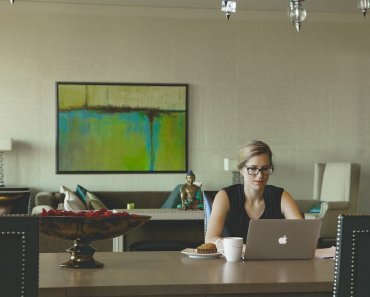 Freelancing sites where you earn a percentage of every transaction that happens between an employer and a freelancer are popular and successful. Everyone’s looking to make a few quick bucks on the side these days, and some people even manage to make this into a very profitable job through the use of these sites. Online shopping is simply… easy. It requires minimal effort, and people are more likely to indulge themselves from the comfort of their own home than when they are overwhelmed in a big store. They get to browse for as long as they like with no interruptions, and as long as you utilize clever sale strategies, people will be rushing to get the best deal over and over again. For an interestingly good example, check out ColourPop. It’s a brand that started indie and small, but has grown a lot in the past few years. In case you haven’t noticed, people have got a lot to say these days. Offering them a platform where they get to express themselves in some way is a good way to do business, and examples of success with this are numerous: from Facebook and Tumblr, to YouTube and Twitter. Just because you’re small, it doesn’t mean you can’t cash in on the idea that you’re indie, unique, and somehow exclusive. Everyone has a Twitter account, but only the select few are in on the cool new thing. We’re currently going through a fitness craze. Well, we’re always going through some sort of a fitness craze given our nation’s problem with obesity and self-image. A platform that lets people track the progress of their fitness journey and offers tips, recipes, workout plans, and boasting rights is a very cool business idea. You could go for something with a broad appeal like Google Health, or make it more niche, like Fitocracy that appeals more to the geek culture. The most important thing you need to start your own business is an idea. 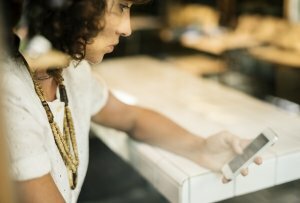 Learn about the Best Digital Platform and Online Business Ideas from the companies that have already become widely successful, then think of a way to give your platform some sort of a unique spin. Claire is a personal and professional development expert who believes that a positive attitude is one of the keys to success. Feel free to reach her on Facebook and Twitter. 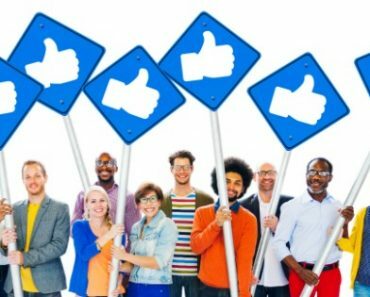 Do Share Groups On Facebook Work?